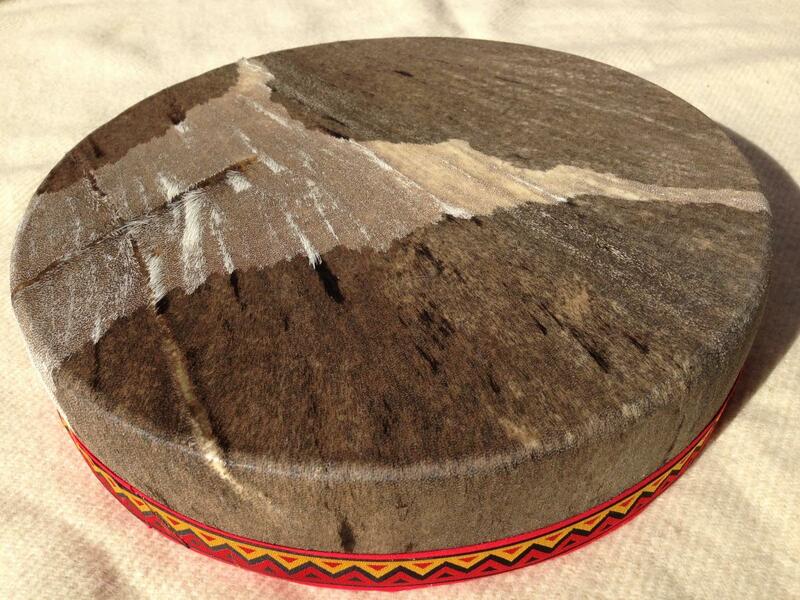 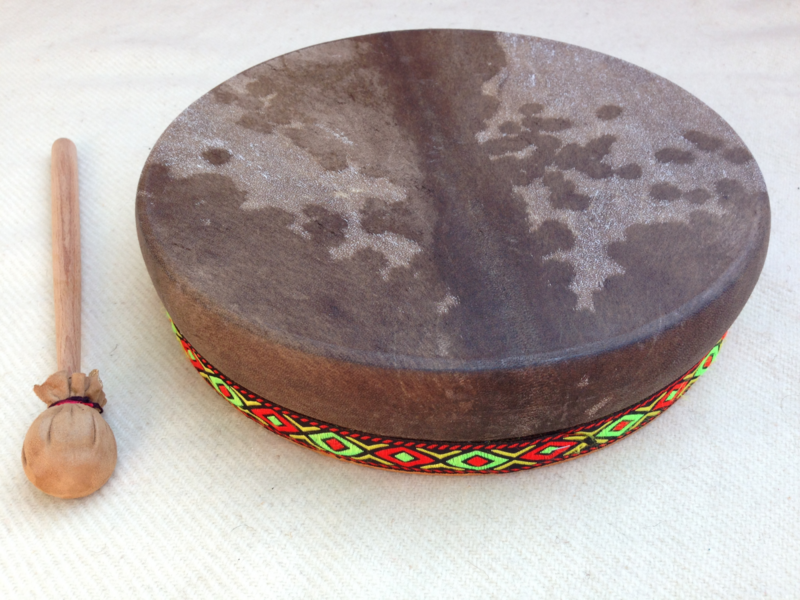 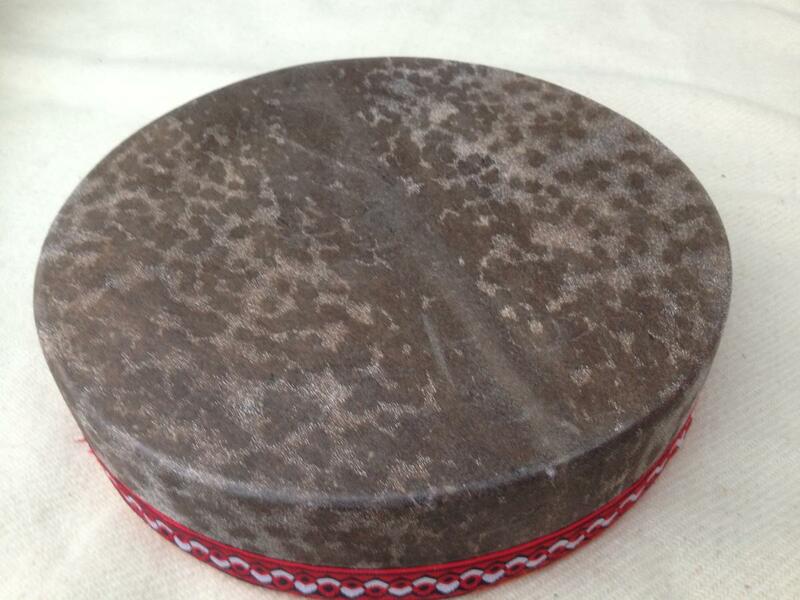 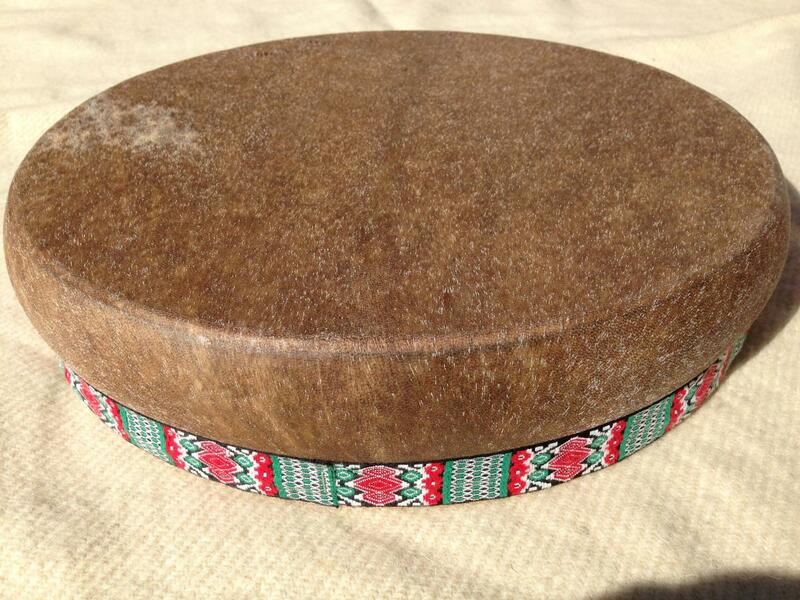 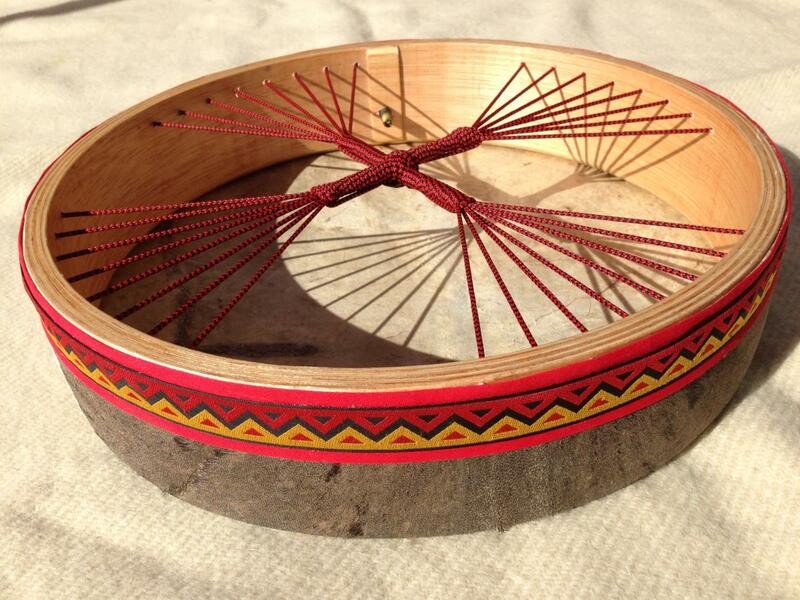 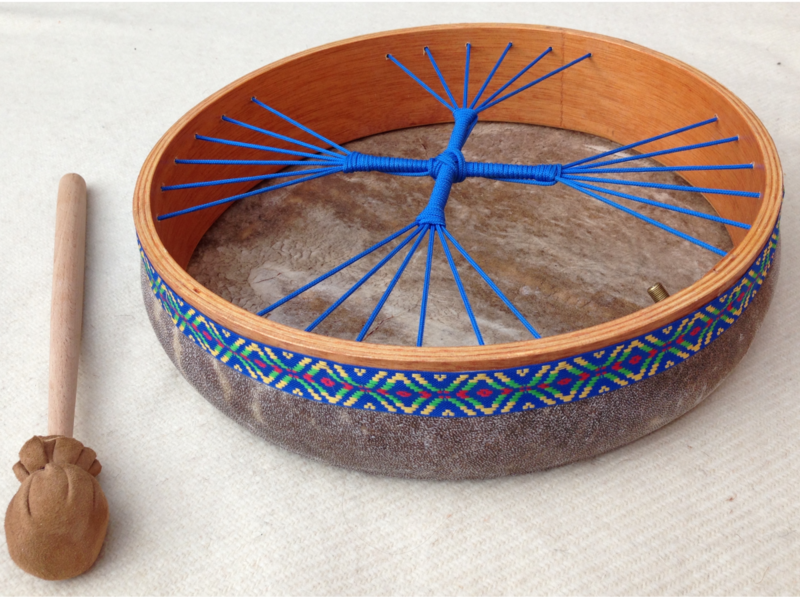 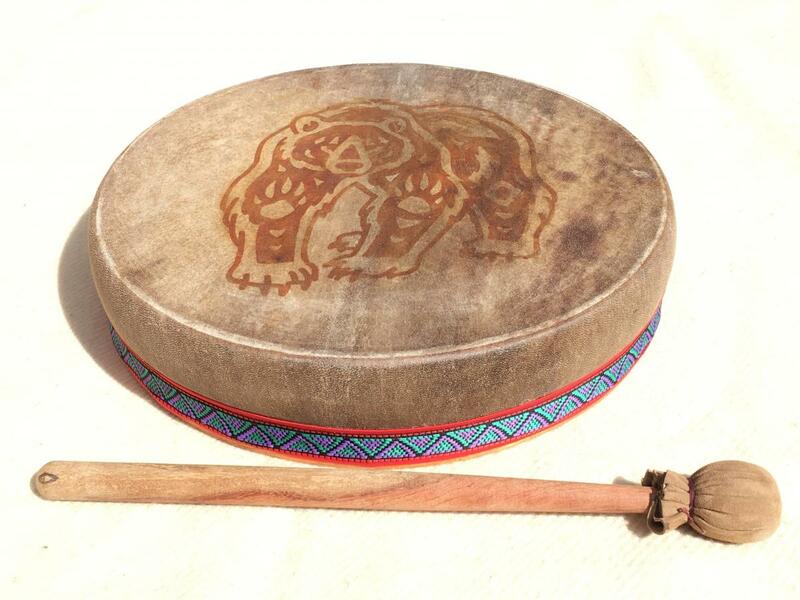 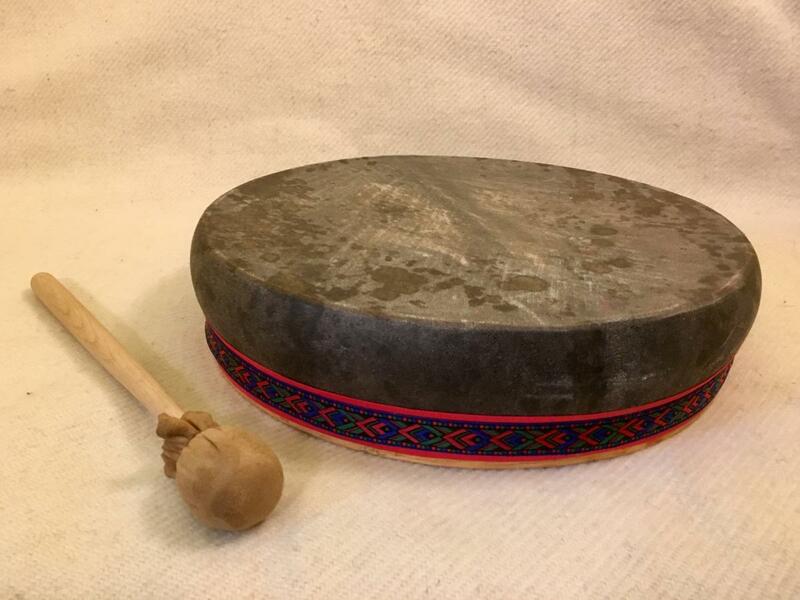 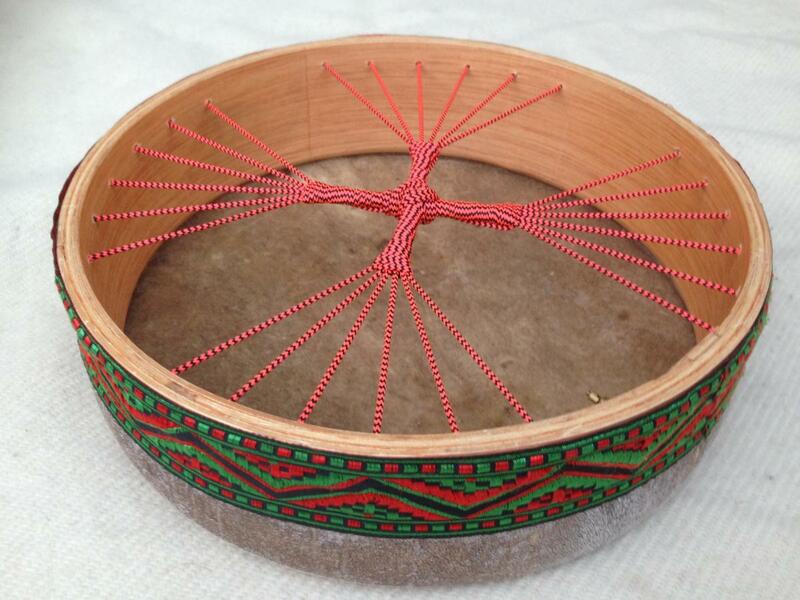 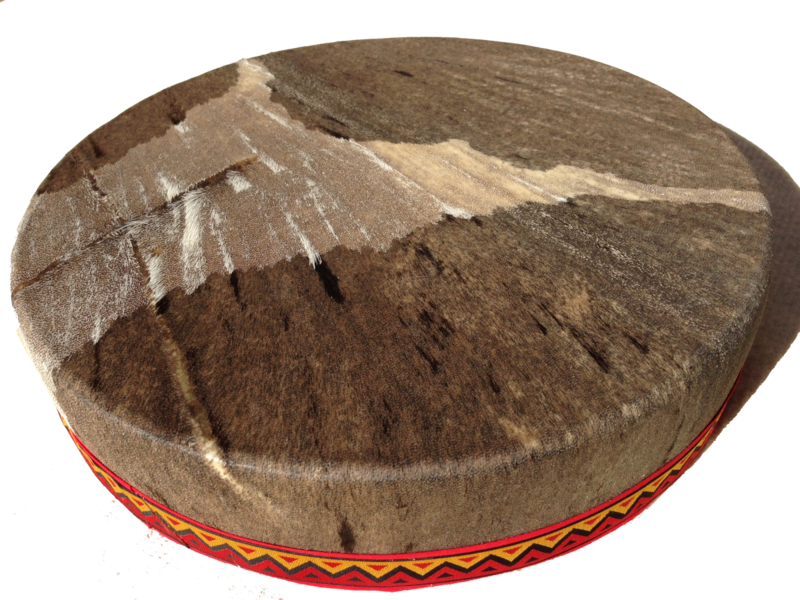 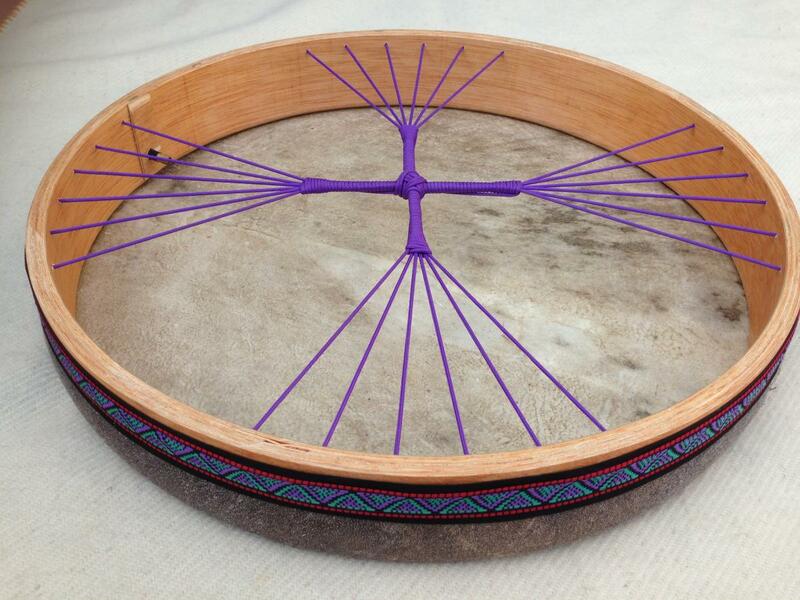 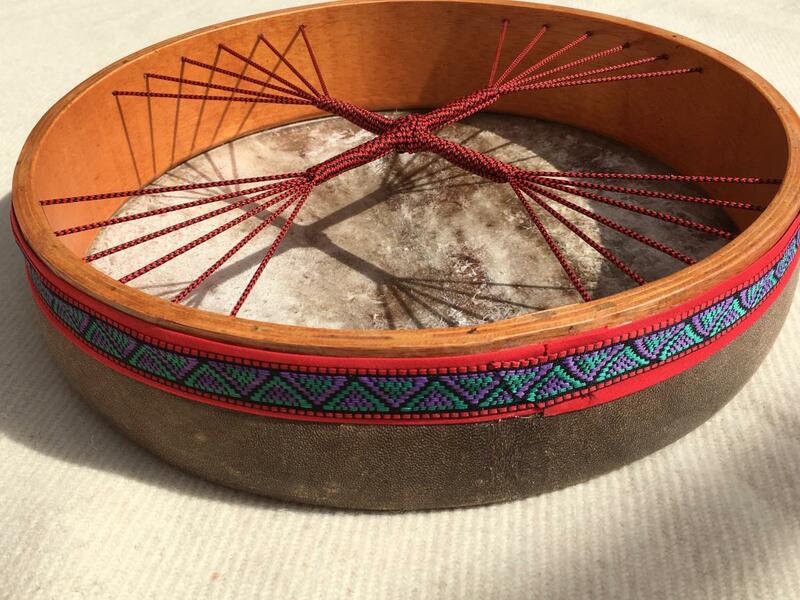 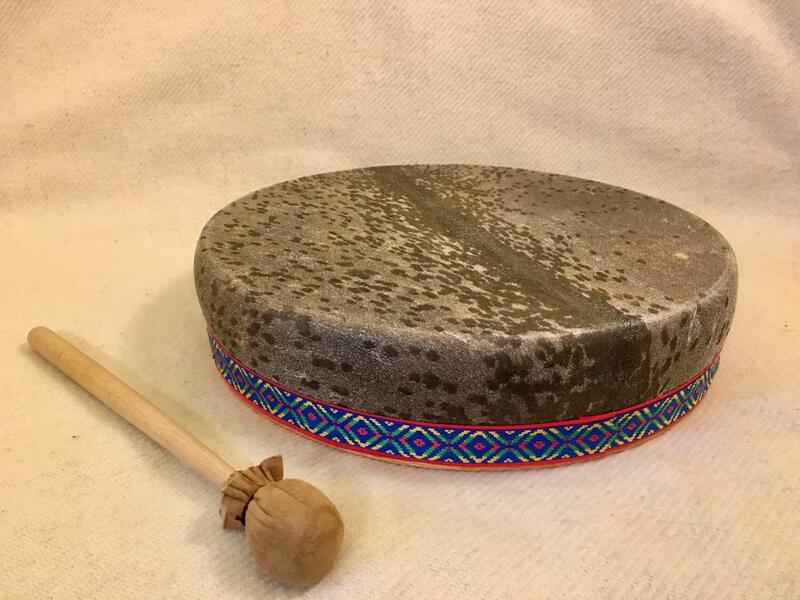 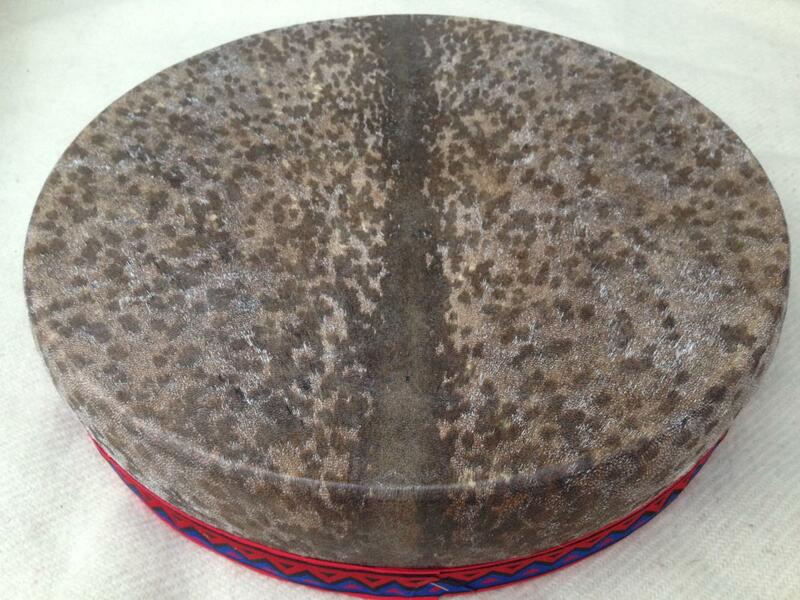 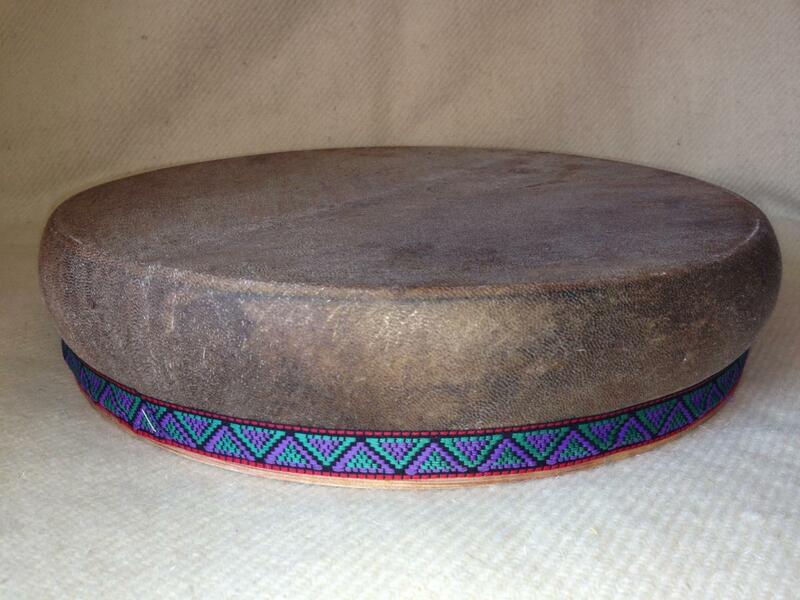 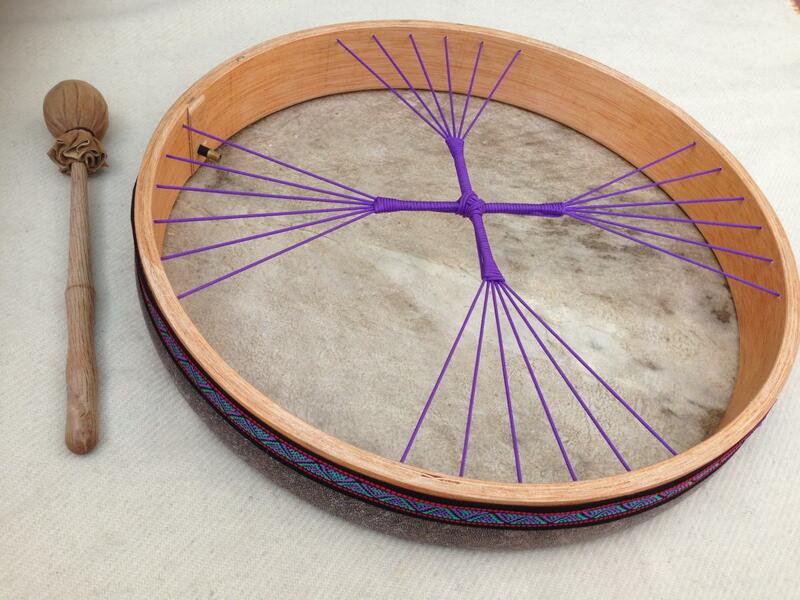 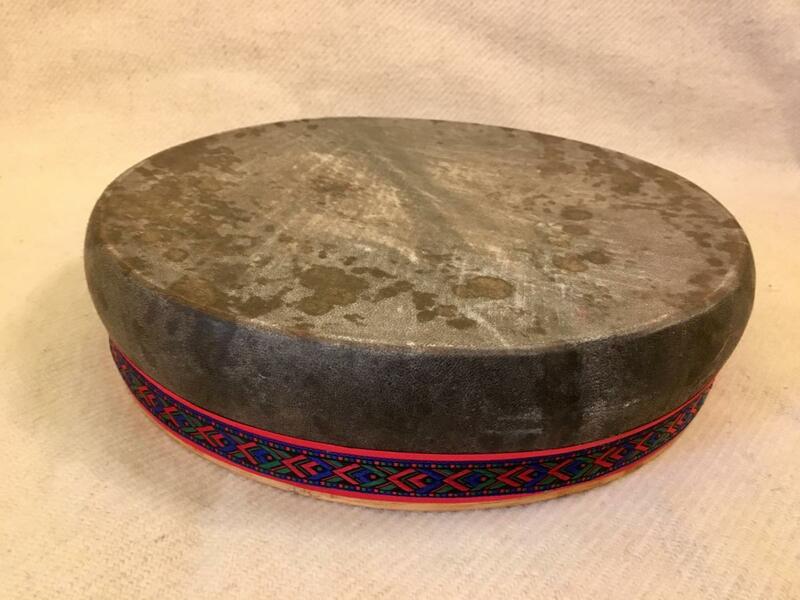 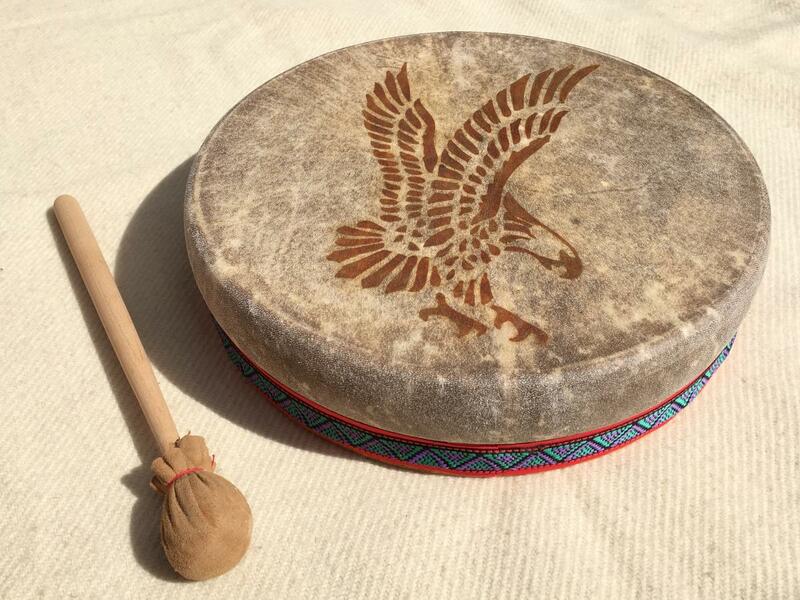 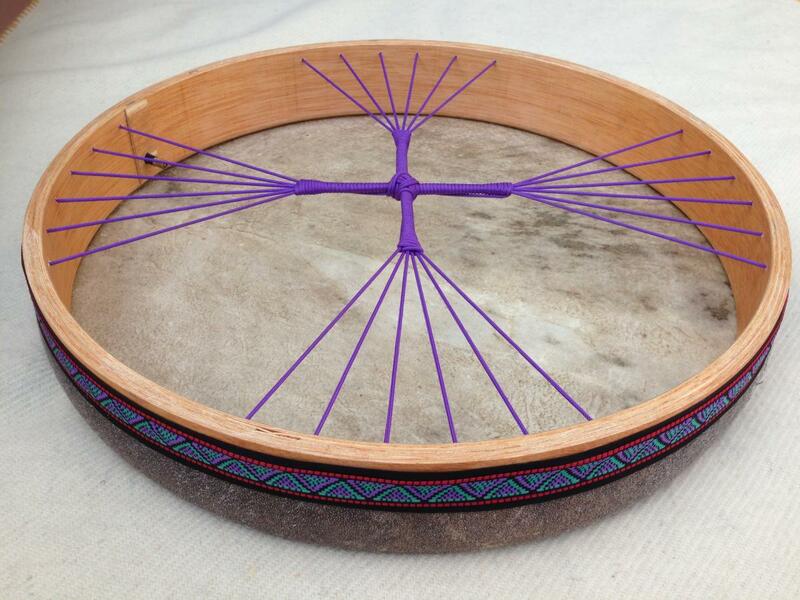 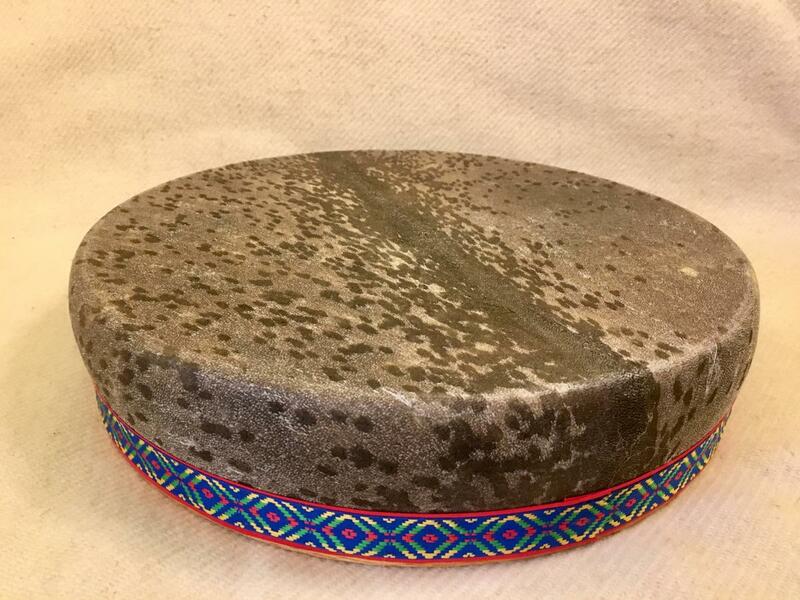 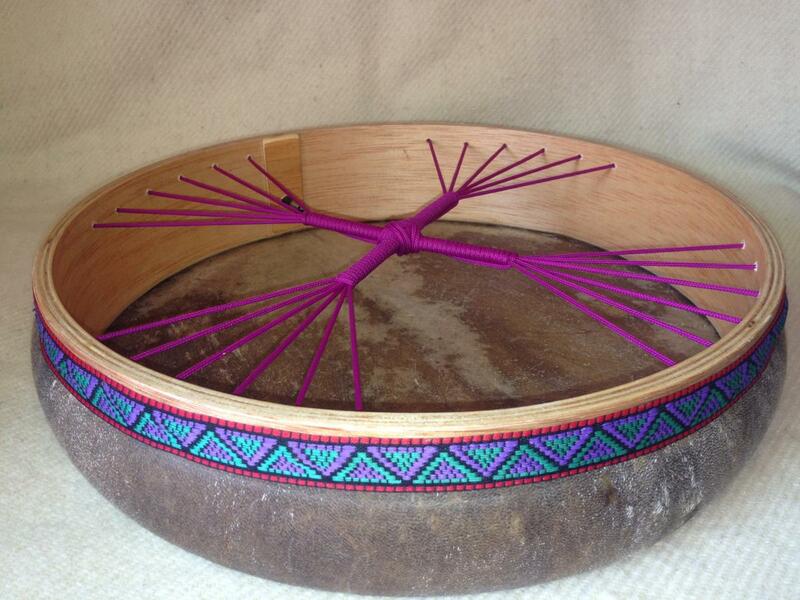 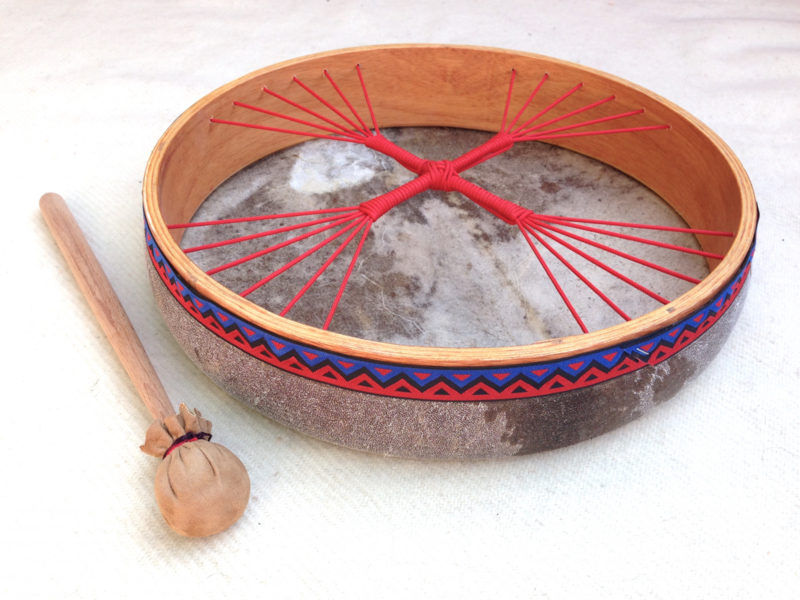 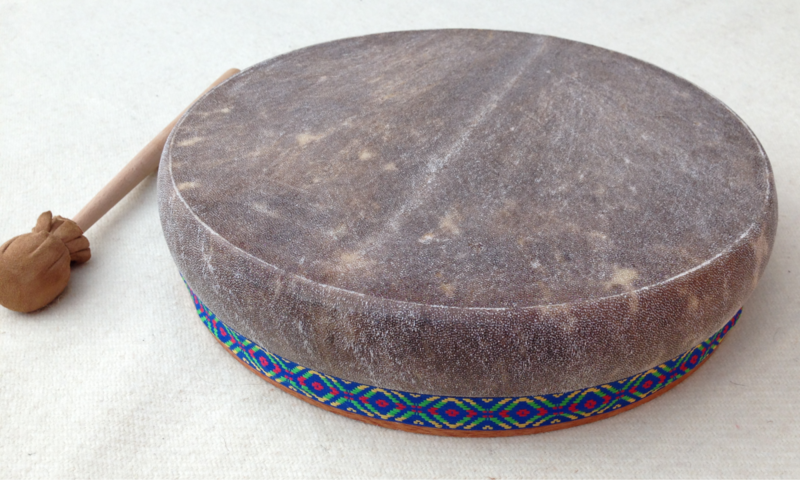 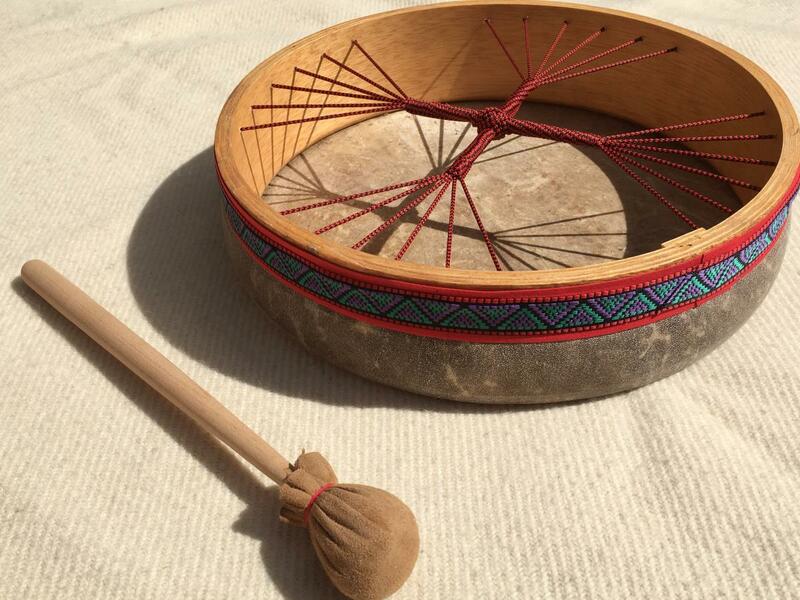 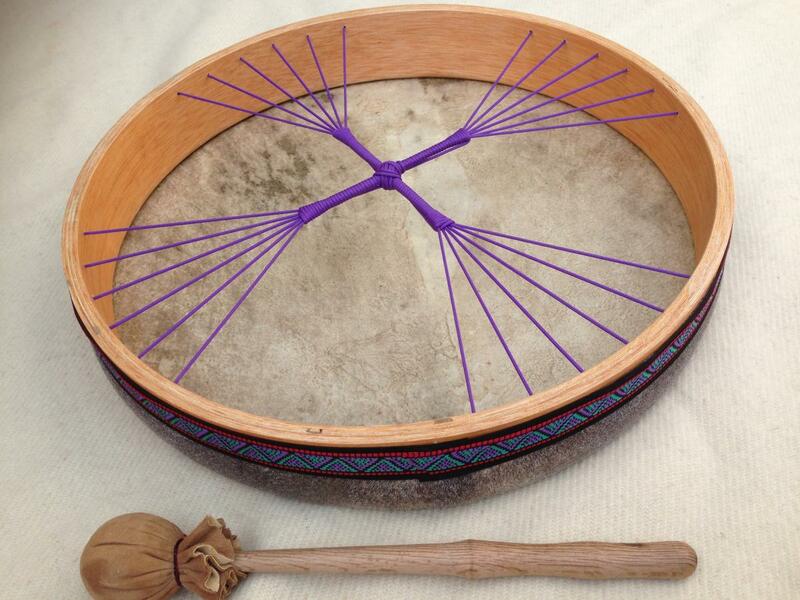 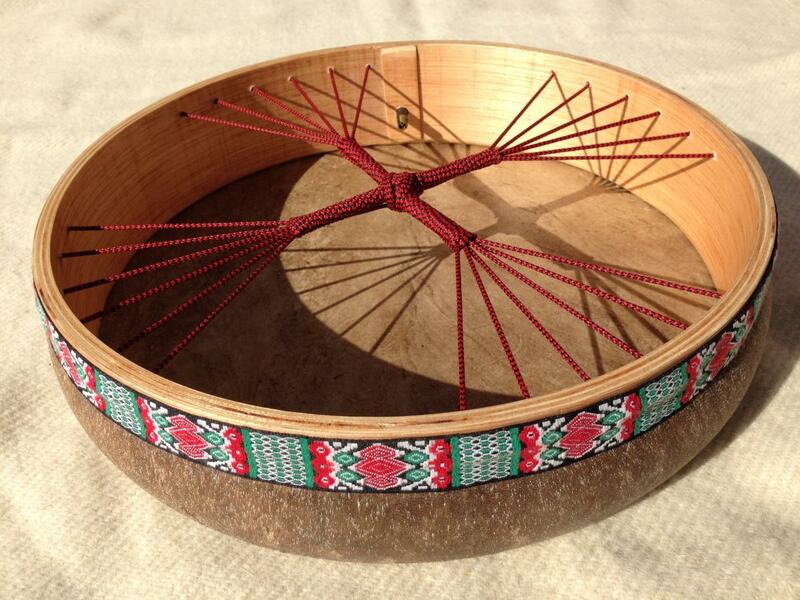 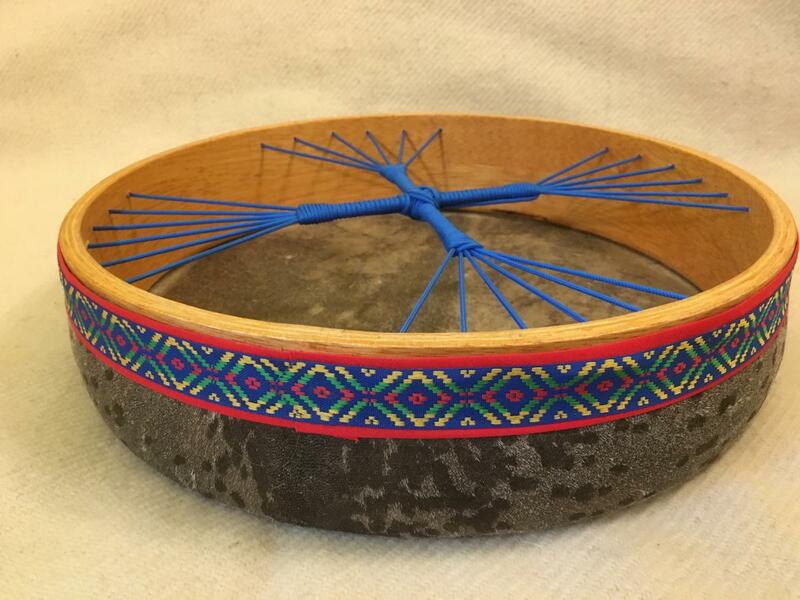 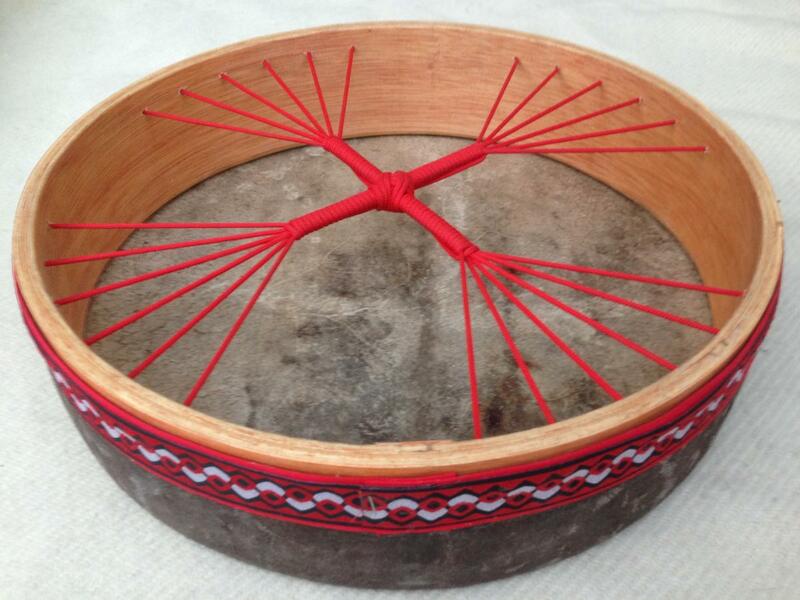 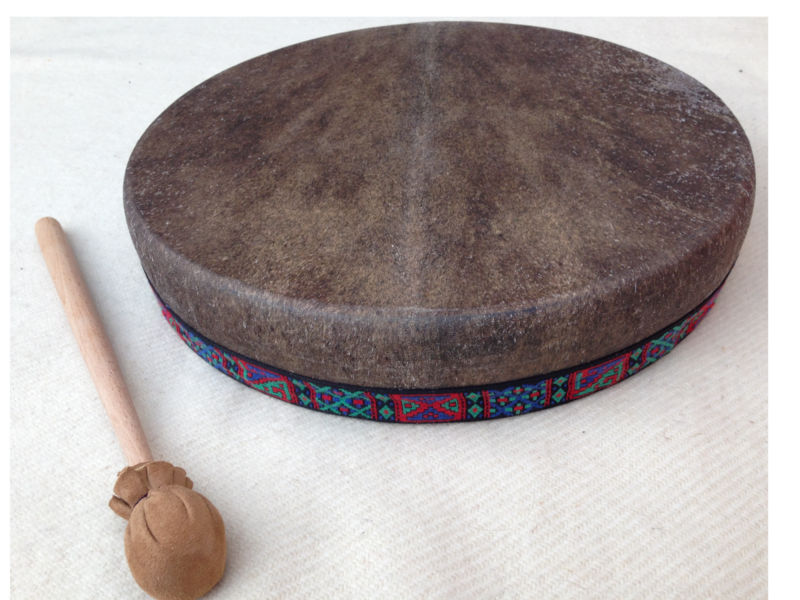 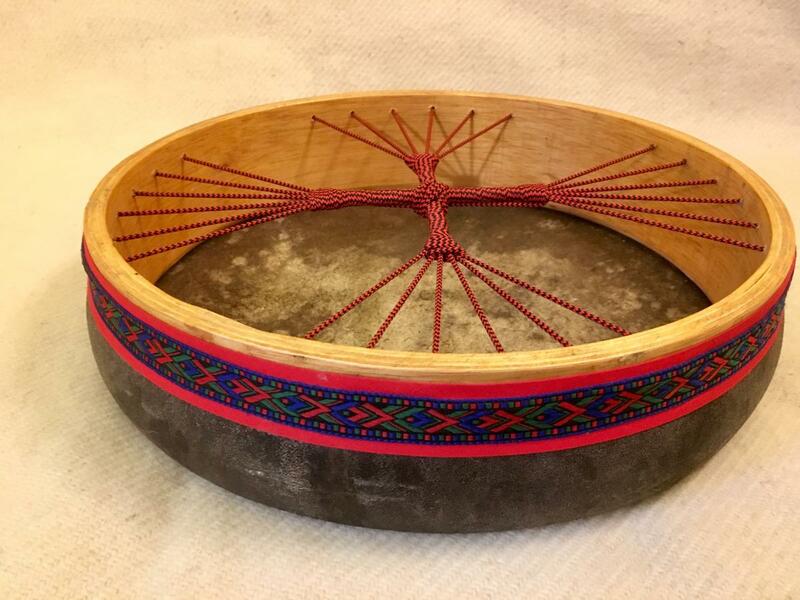 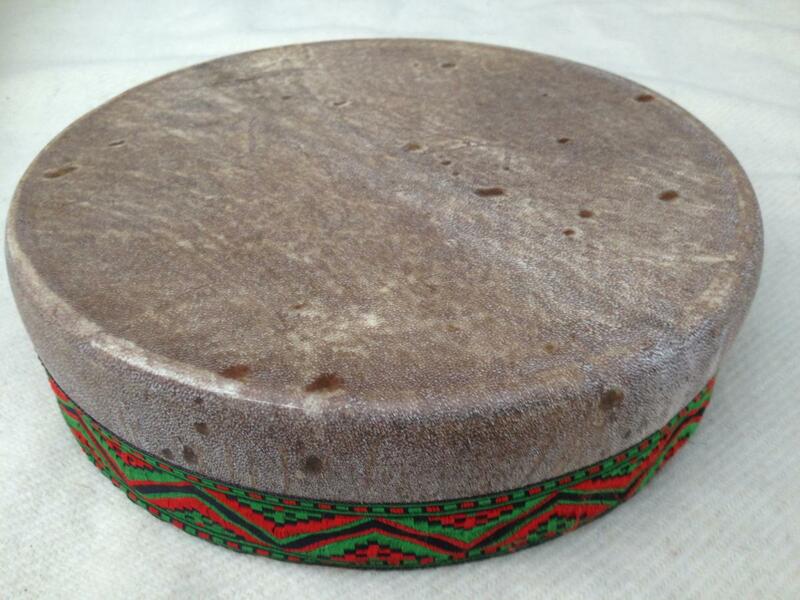 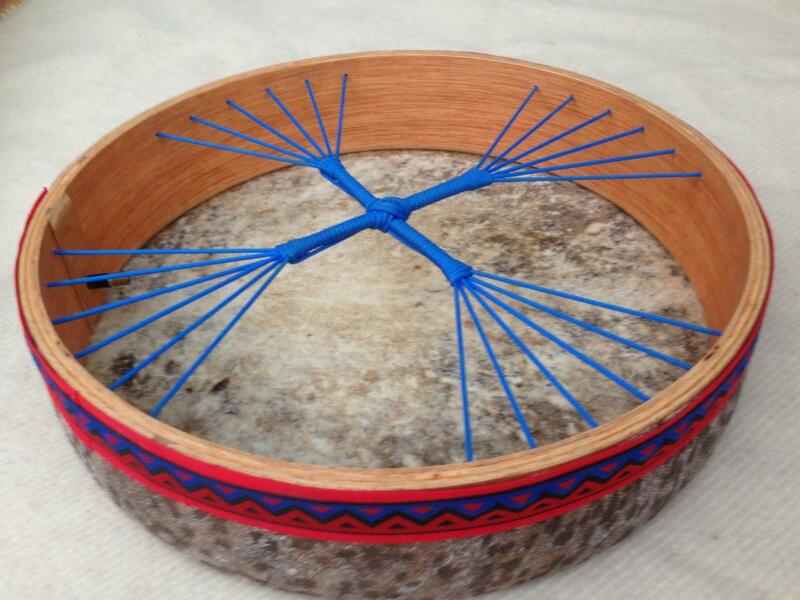 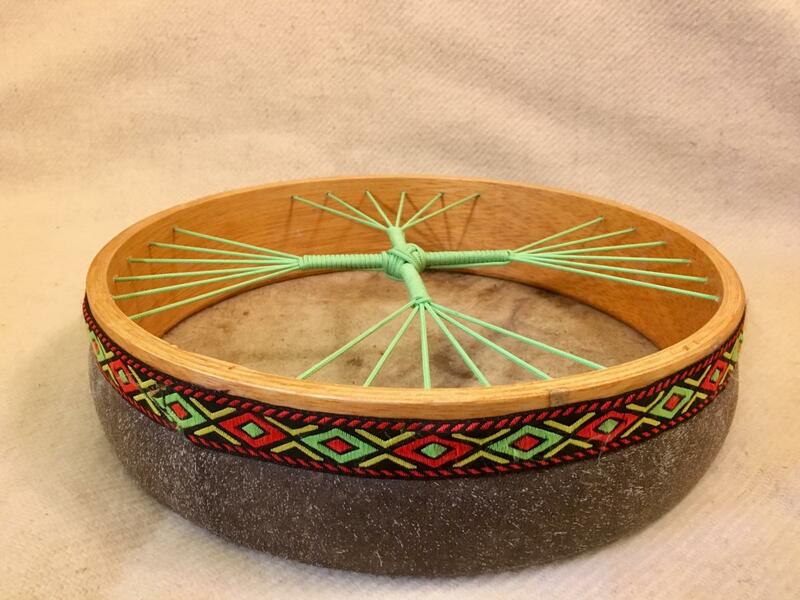 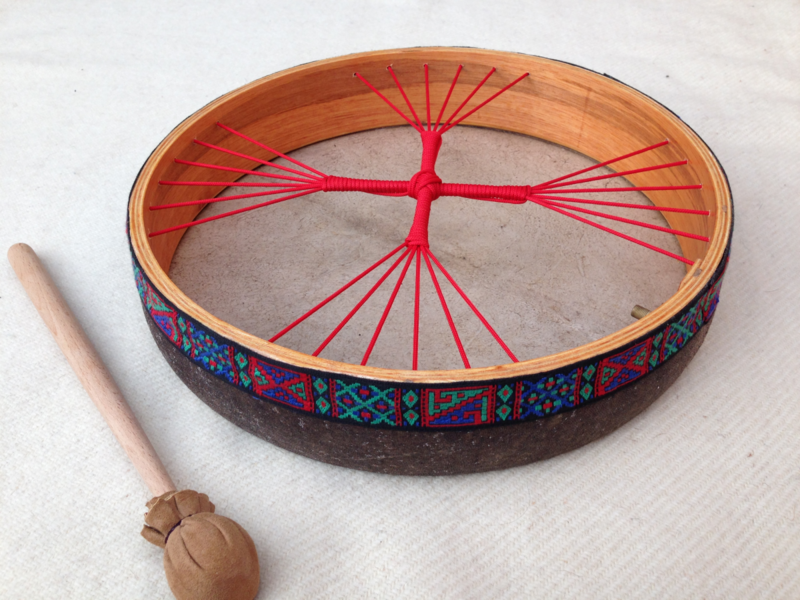 I craft shamanic drums to connect with the soul. 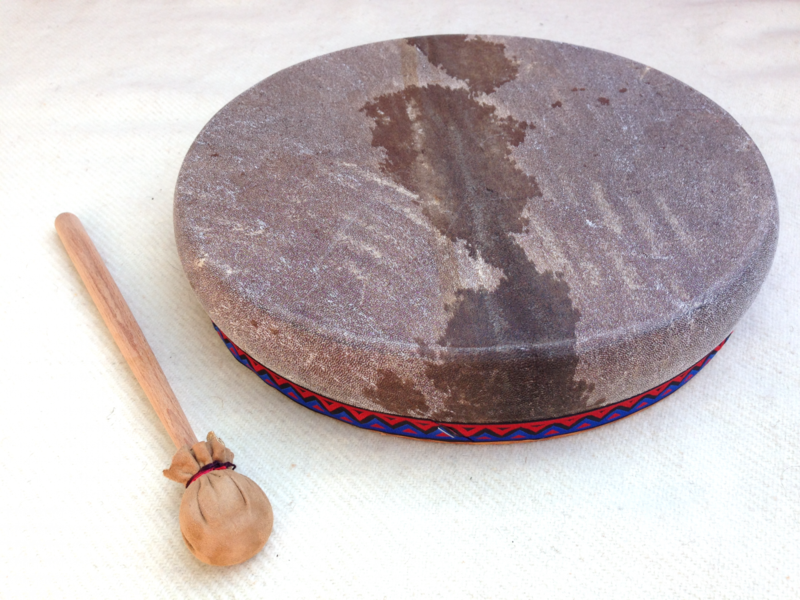 They feature an air tuning system that can adjust the sound to your preference in 10 seconds. 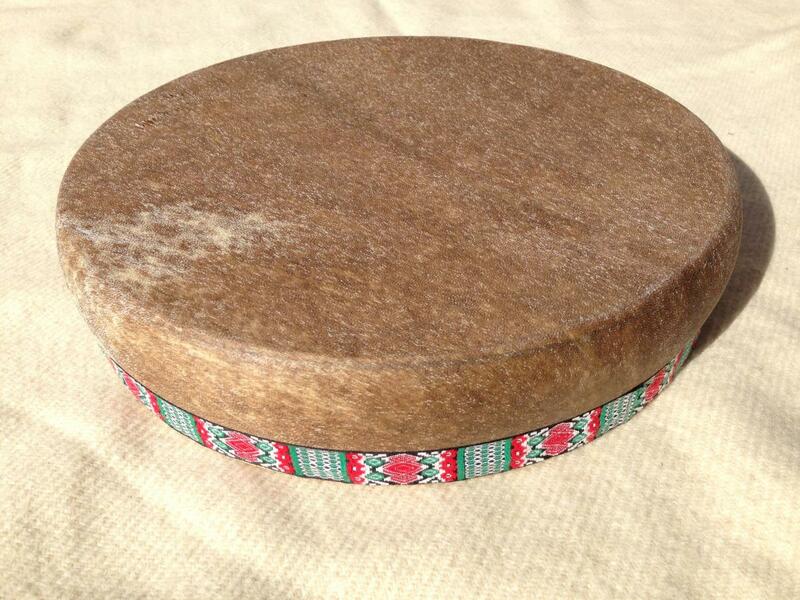 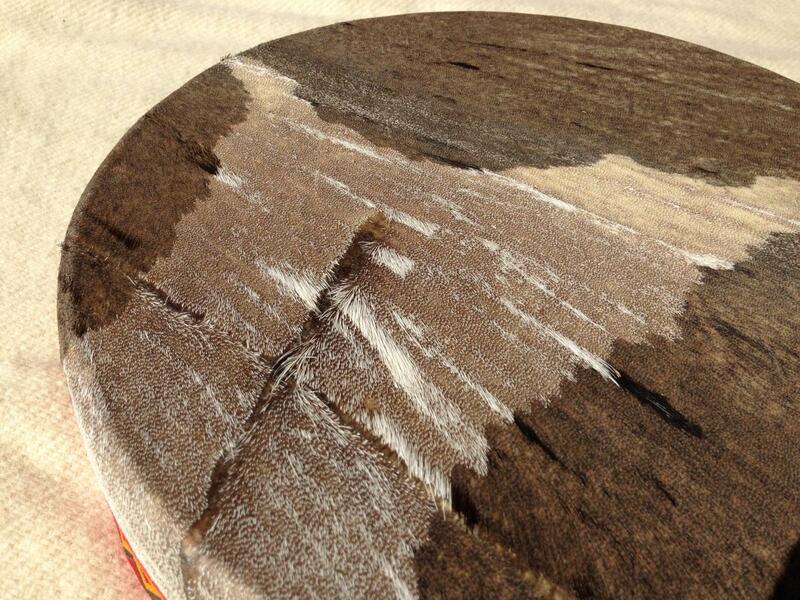 They are mounted with a goat or cow skin, on frames of 33, 37 or 50 cm diameter. 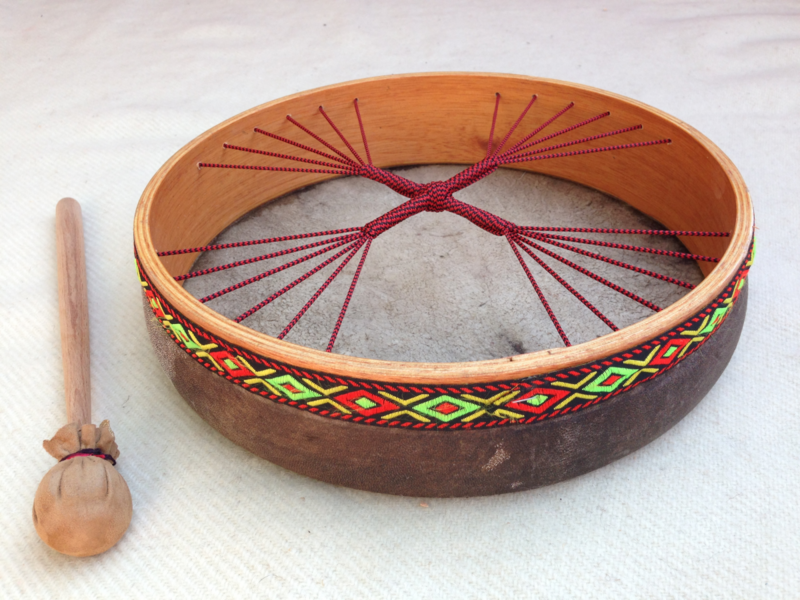 If you want something special, do not hesitate to contact me, I will be happy to look for a solution and make it for you.